S & S Roofing Handles Wind Damage Repairs! While the East Coast is not known for its intense wind storms, long and sustained gusts have been known to happen throughout the year. Any time there’s a storm system moving in, the high winds wreak havoc on many commercial roofs. Though you’re familiar with the risk of water damage from ponding water, heavy ice, and even time, we want you to understand the types of damage that can occur during high winds. The most common problem we see at S & S Roofing is wind uplift. During high winds, the air is forced over your roof and your roofing materials are exposed to a wide range of stresses. When the wind is able to catch an edge of the material and get underneath it, the force of the wind can force the protective membrane to separate from the roofing substrate, no matter how strong the materials are or how well the roof was installed. 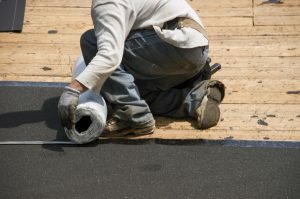 Once the waterproof membrane is damaged, rain, snow, and ice can soak into the roofing substrate. Over time, this can lead to severe damage and extensive repairs. If your roof is compromised and has severe water damage, a simple repair or replacement of the membrane may not be enough. You may have to replace parts of your roof’s structure. Schedule a roof inspection before the season changes. This will allow our experienced roofing contractors to examine your low-slope roof for any signs of existing damage like cracked flashing or rips in the membrane that would make it easier for wind to get between the materials. Any time you’re on your roof, look for obvious signs of wind damage or uplift. 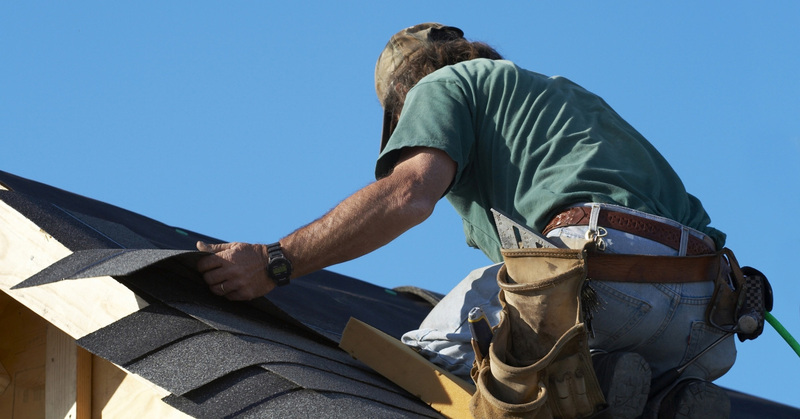 The faster you schedule repairs, the better off your roof will be. Don’t let roof damage catch you by surprise. Trust the experts at S & S Roofing and see why we’re the Top Rated Local® commercial roofing experts in New Jersey!